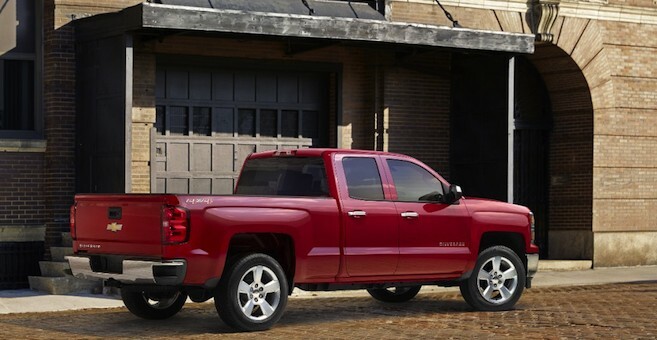 General Motors has issued a massive recall affecting over 1 million light-duty pickup trucks and SUVs. The automaker filed the safety recall notice with the National Highway Transportation Safety Administration on September 7. The defect: In total, 1,015,918 vehicles could be affected by defective electric power steering. 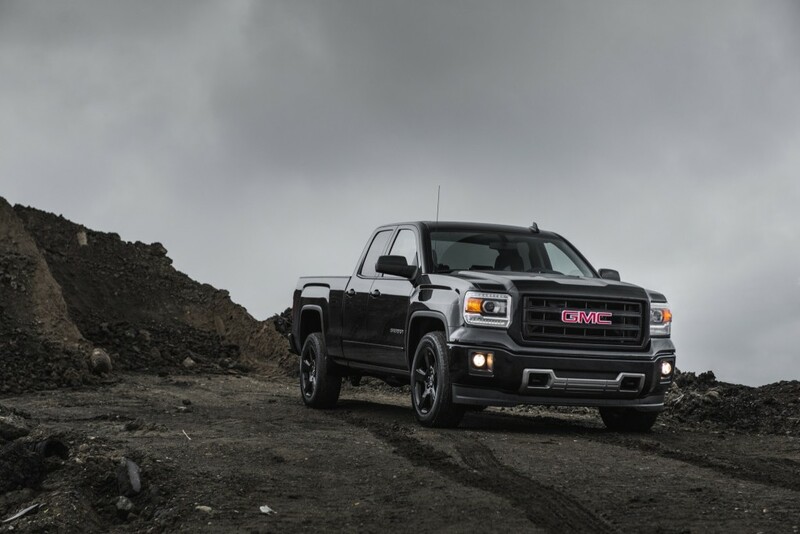 “When the system voltage drops below 8.8 volts for more than 1 second—e.g., during low-speed turns—EPS assist is disabled until voltage returns to 9 volts for a minimum of 40 milliseconds, at which point EPS assist returns,” the GM recall says. The hazards: Should the power steering fail, the vehicle will revert to manual steering suddenly, which increases the risk of a crash. 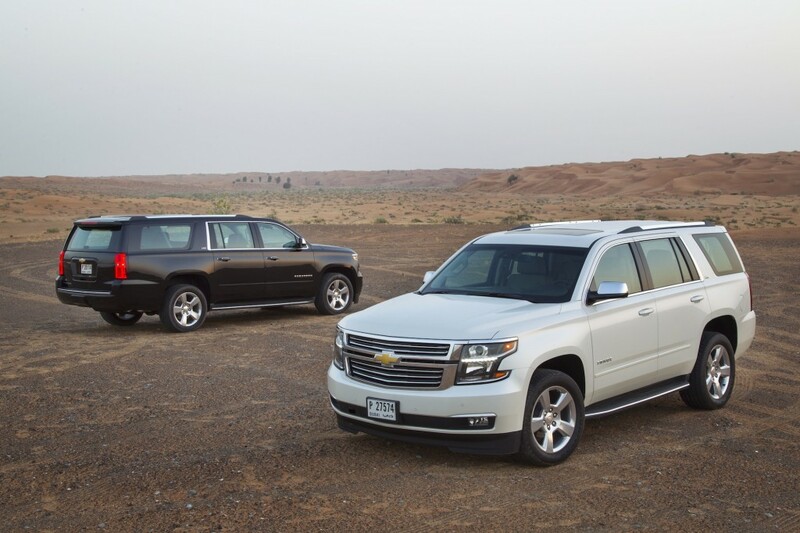 Affected models include the 2015 Chevrolet Silverado, Tahoe, Suburban, 2015 GMC Sierra, Yukon, and 2015 Cadillac Escalade. The fix: To remedy the problem, GM will instruct dealerships to re-flash the EPS module software. The re-flash will allow for reduced amperage levels to ensure the EPS does not shut off during low-voltage situations. Owners should: await notification from GM. The automaker planned to notify dealers of the recall on September 7 but did not provide a date for when it will begin notifying affected customers.